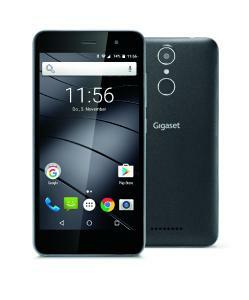 With the GS160, Gigaset brings a one dough equipment in trade, which has, after all, to offer a fingerprint sensor and IPS display for 149 euros. 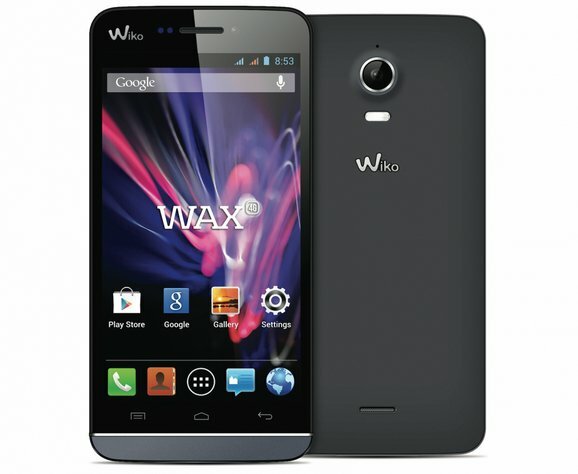 Otherwise, the Smartphone from the crowd stands out. 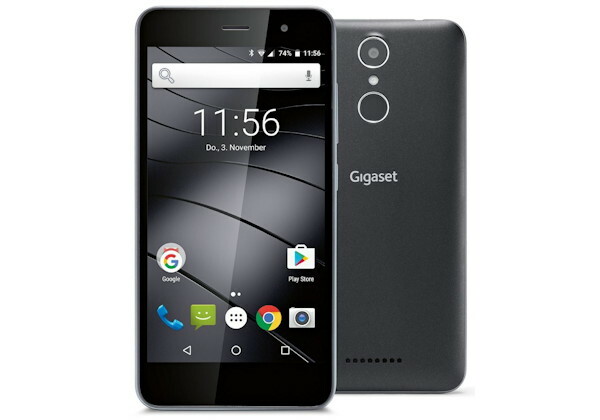 The GS160 Gigaset has launched a new smartphone on the market. 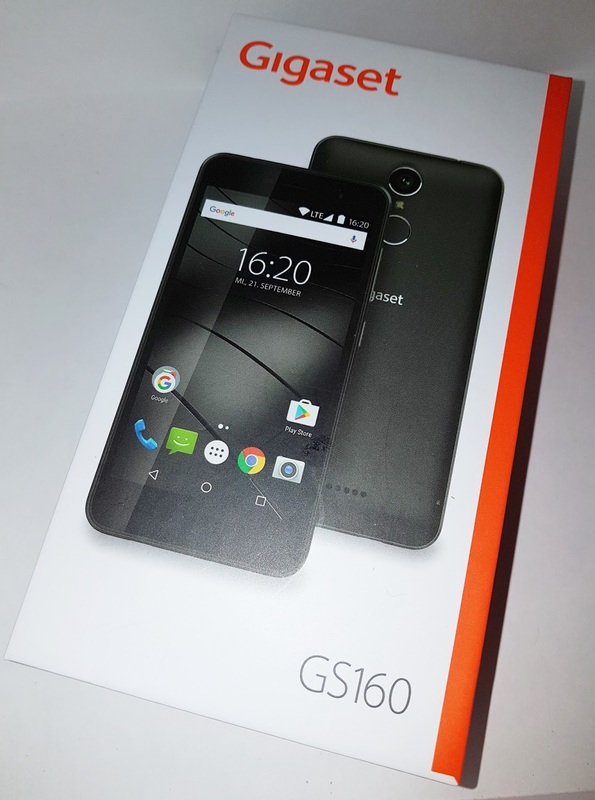 Differently than the upper-class appliance Gigaset ME presented last year, the GS160 plays rather in the entry-level. 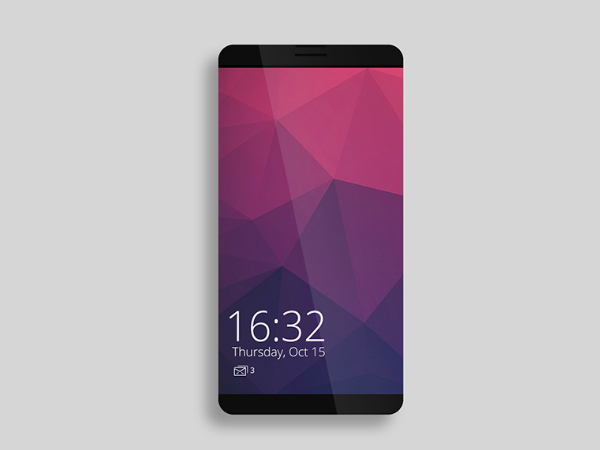 Fingerprint sensor and IPS display stand out given the cheap price. 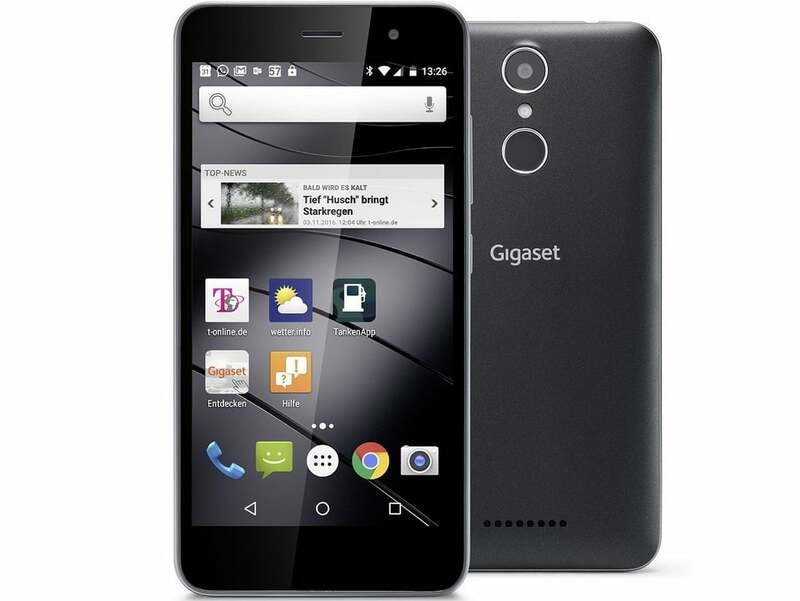 The store is but a bit tight if you would like to use the Smartphone for several apps at the same time. For this, the amenities include dual-SIM and the pure Android 6.0 operating system. 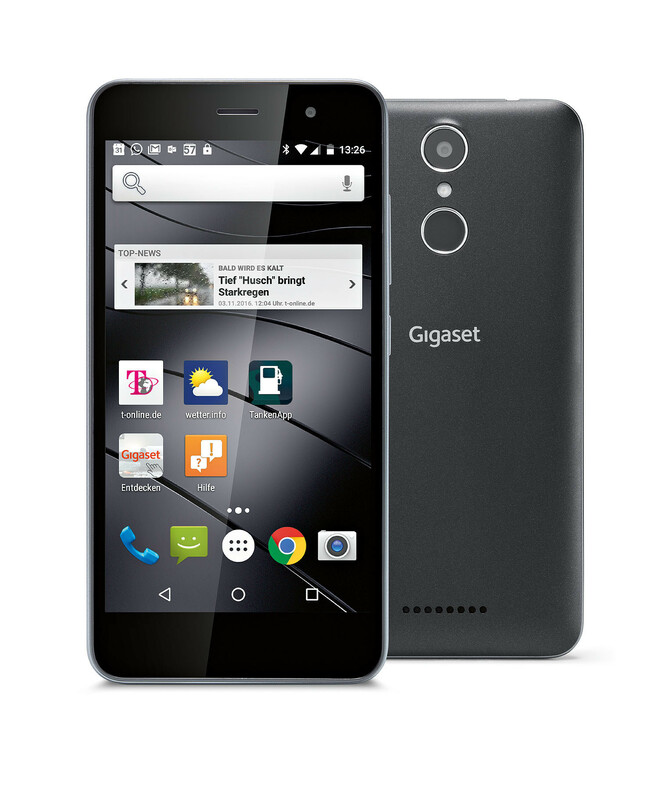 The Gigaset GS160 is powered by a 1.3 GHz MediaTek-quad-core processor with 1 GB RAM. 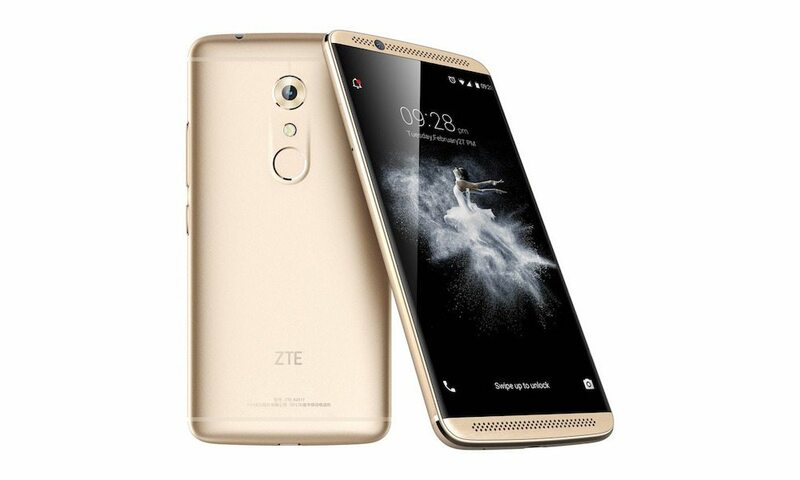 The 2500 mAh Li ion battery is replaceable, the operating system Android 6.0 is played in largely unchanged version. 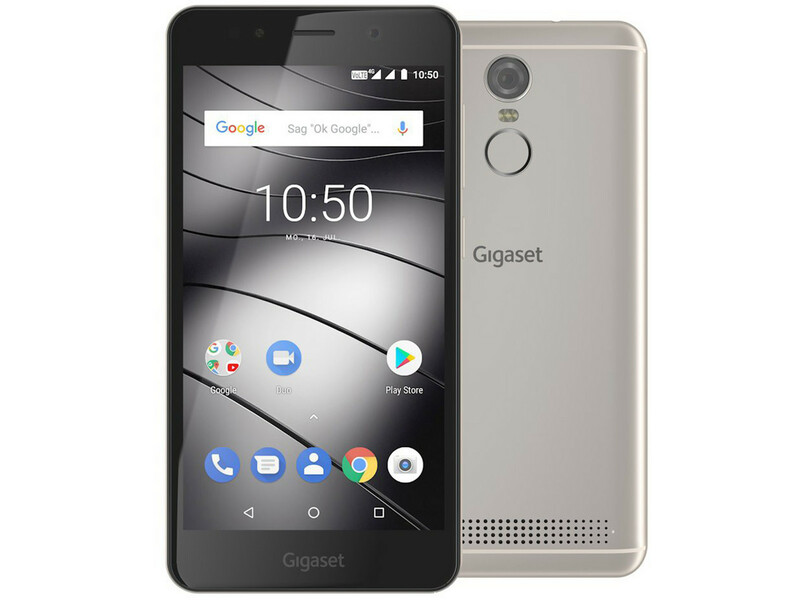 To two SIM slots, even an microSD card slot addition, through which the memory can be expanded internally 16 GB to 128 GB. 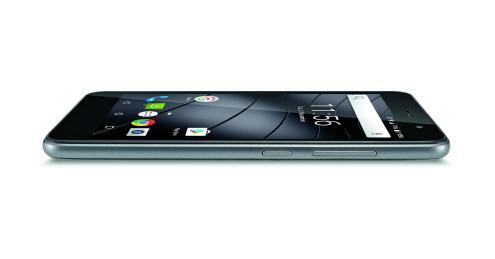 Battery life and camera resolution there are 2,500 mAh and 13 megapixels in mediocrity. 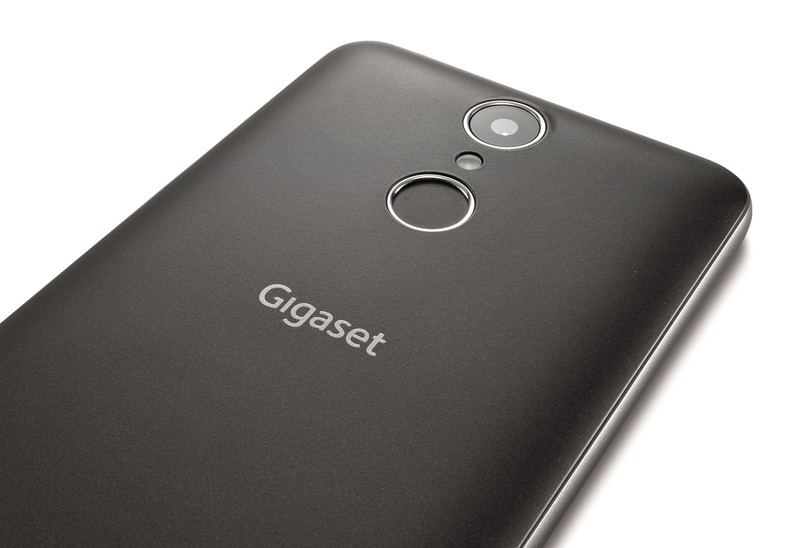 The fingerprint sensor is applicable not only to unlock, but also to open the camera app, switching off the alarm or to accept of incoming calls. 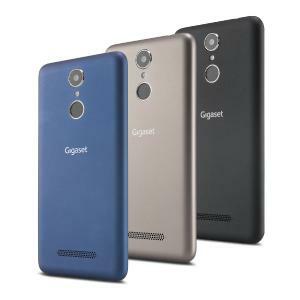 Thereby, up to five fingerprints can be stored, what could be in different hand poses by advantage. 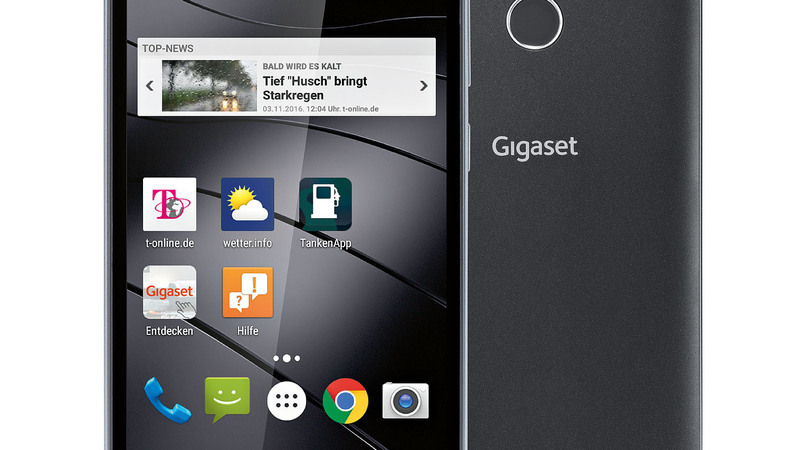 Continue Gigaset advertises with the touch capabilities: by “smart-draw”function, users can open apps with symbols drawn on the screen. 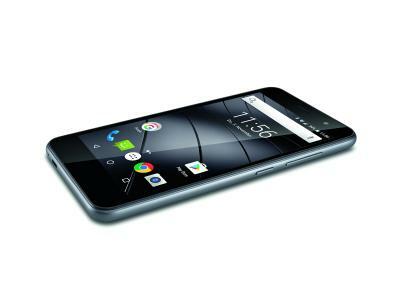 The Smartphone learns up to eight different speed dial gestures. 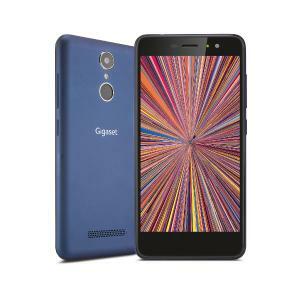 For users who use their Smartphone as a camera replacement, various recording modes are available: “Beauty mode” of the 13 megapixel camera to smooth the appearance of the skin, also panoramic photos are possible with the GS160.